The area of Sarapiqui encompasses a lot of the Heredia province in the northernmost part of Costa Rica. Hotels in Sarapiqui bring you so close to nature. Apart of the area, you will find places like the Braulio Carrillo National Park. The north of Costa Rica doesn’t have many inhabitants and flourishes with flora and fauna. If you are a birder or nature lover this area is for you. Find all kind of diversity and areas still needing exploration. One of the major parts of this area is the Sarapiqui River. This river is perfect for white water rafting. Have some fun on the rapids splashing up and down. Besides having the adventure rafting adventure of a lifetime, you can also, visit some fascinating national parks nearby. The Tortuguero National Park to the north is absolutely astonishing. Let us help give you the perfect vacation and have a great time on your trip to Costa Rica. Tours and Hotels really make your trip that much better than it already is. Do not hesitate to contact us if you need help to choose the best itinerary. 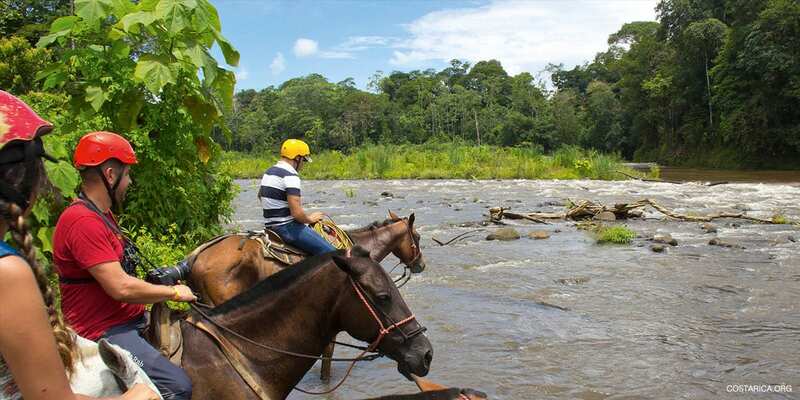 Check out these great Hotels in Sarapiqui below. They offer awesome services and amenities for you and your family.